This post has been sponsored by MARS. All thoughts and opinions are my own. 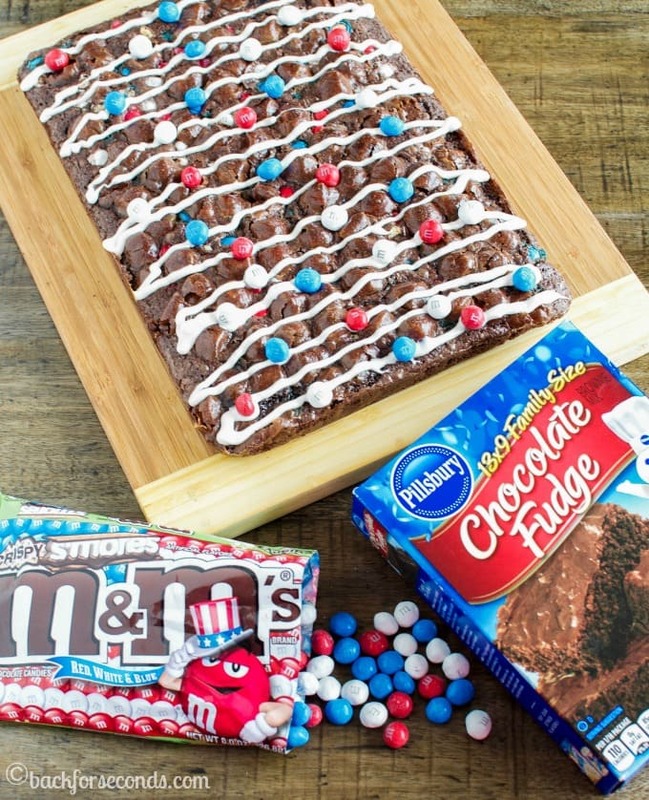 Ahhh two of my greatest weaknesses: Brownies and M&M’s, together in one seriously easy and delicious dessert! If you are looking for a no fuss sweet treat, this is it! They take about 5 minutes to mix up and get into the oven. Anyone can make these! Ok, back to these brownies that are staring you in the face. These guys have it all. 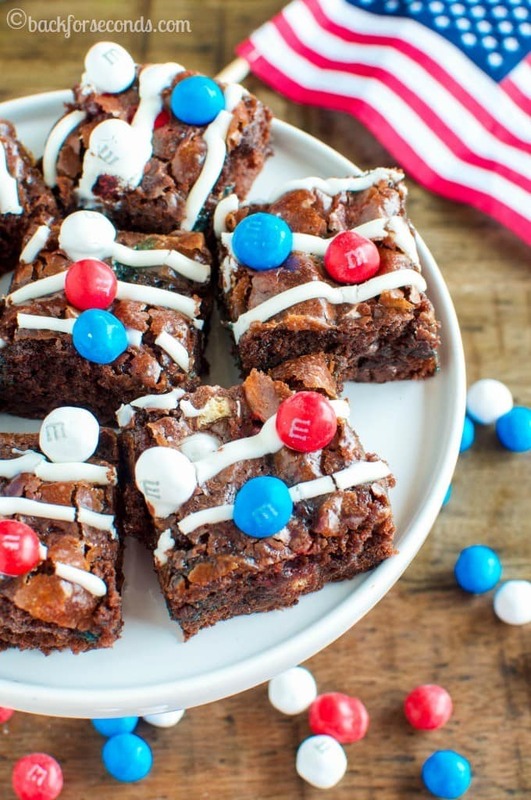 Fudgy, chewy chocolate brownies, ooey, gooey marshmallows baked inside, crispy, crunchy M&M’s, and that sweet drizzle of white chocolate topping it all off. Plus they look so pretty and festive! Cut them into little 2 bite brownies, and watch them disappear! 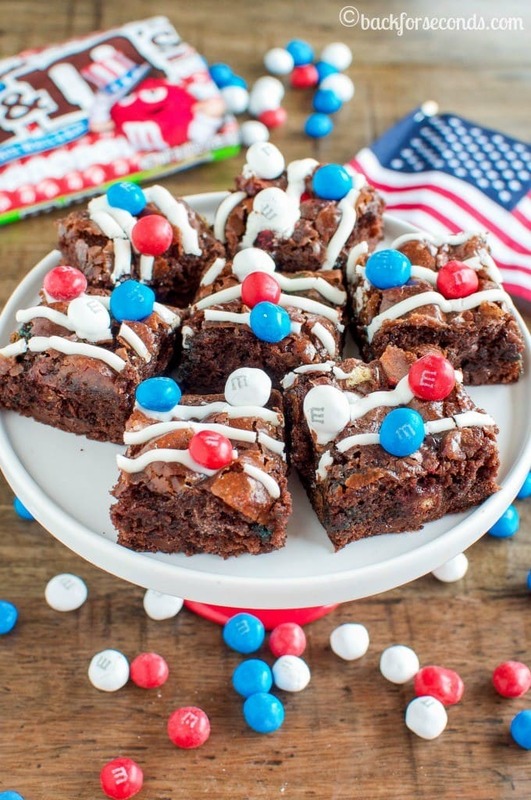 Easy peasy… decadent… delish…patriotic…. 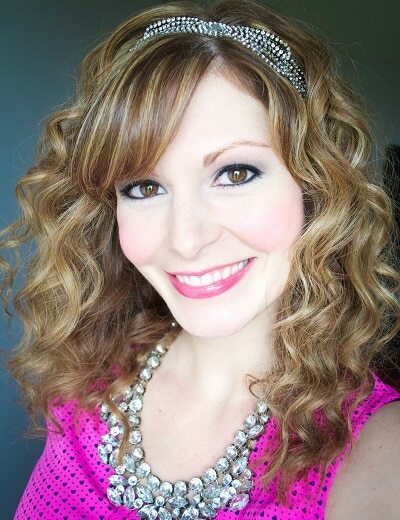 what’s not to LOVE?!?!?! 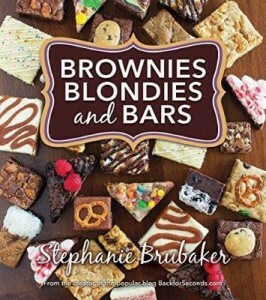 Stephanie, These brownies look so delish as always! I love the red whiteand blue. 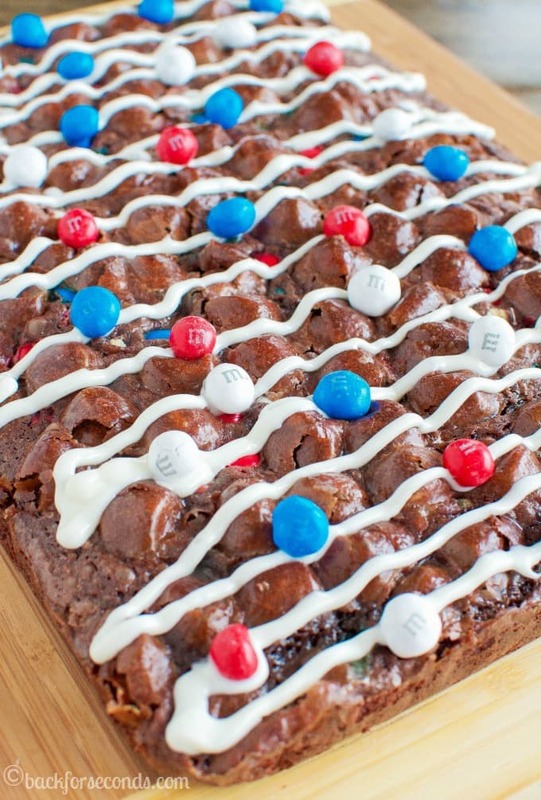 What an easy way to turn ordinary box brownies into something really festive! So festive and fun! LOVE. These brownies look so good! Totally perfect for the long weekend!